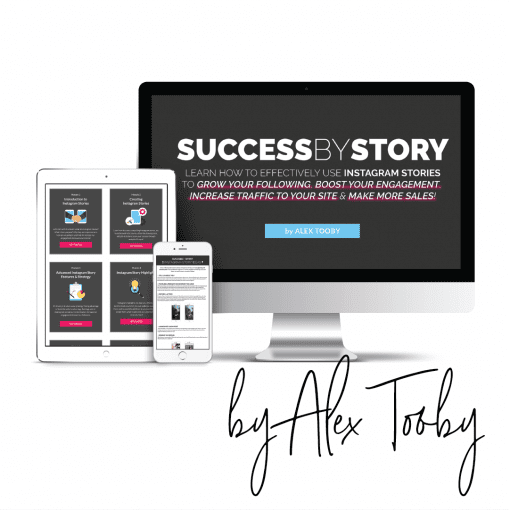 Success by Story is an online Instagram course that will teach you how to effectively and strategically create Instagram Stories that won’t only impress your current following, but will help you reach new people, boost your ranking in the algorithm (so your posts get more engagement! ), get more clicks on the link in your bio, gain valuable insights about your audience & effortlessly increase the number of sales you make! You can’t become a master without being a beginner first. 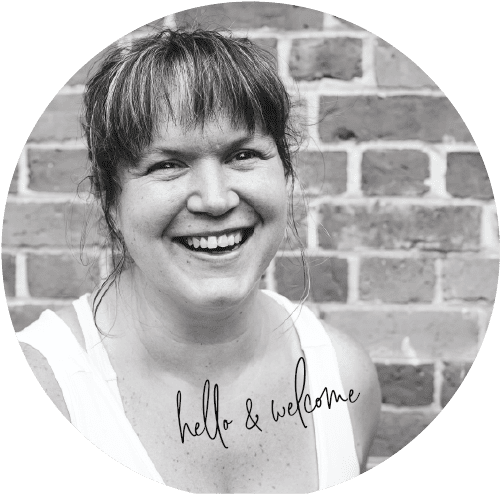 In this module the course goes over the foundational basics of Instagram stories including: what makes Instagram stories so important and powerful? 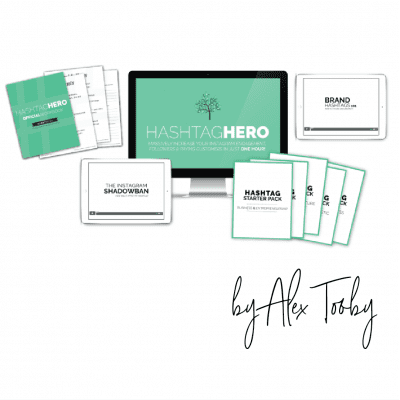 How can you strategically use them to increase your engagement, followers and income? and more! Creating compelling Instagram Stories that catch the eyes and attention of your audience is not a simple feat. With an abundance of internal features, making Instagram stories can become complex and overwhelming. In this module you learn how to use every single feature effectively and creatively. 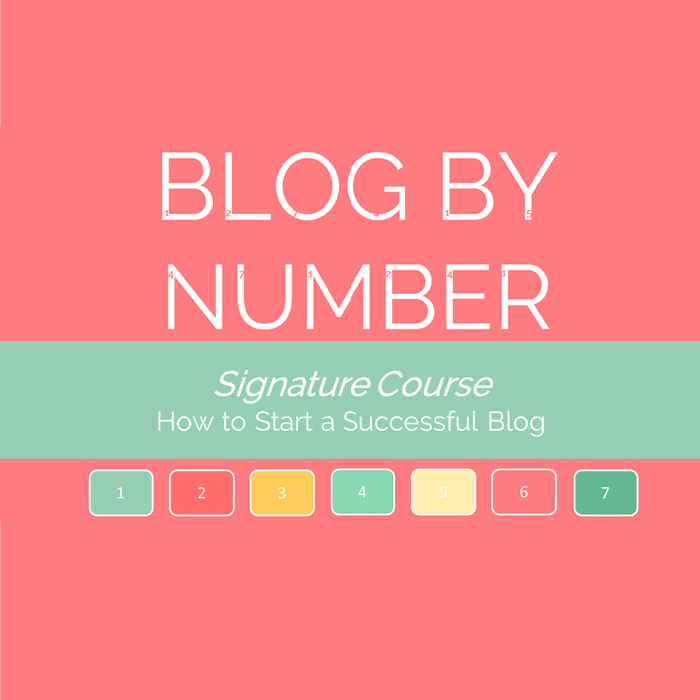 You’ll finish this section with a strong grasp on design, how to use complimentary elements & confidence in measuring your success through analytics. Instagram story highlights are a powerful feature that no Instagrammer should ignore! In this module you learn how to create an effective highlight that communicates your unique traits, what content should be in your highlights, how to get the most benefit out of them & how to design your own eye-catching covers! Knowing what to put in your Instagram stories is one thing – how to design them to captivate your audience while simultaneously getting your message across? That’s another! In this module you learn how to use external apps and common computer software to produce amazing Instagram stories. Instagram is the #1 platform for building relationships with your audience and creating brand awareness. However, that doesn’t pay the bills. In this module you learn how to use Instagram stories to meet your monetary goals by increasing traffic to your site, getting more clicks on your links & encouraging more inquires about your offerings.